KOLKATA: A football fan in Kolkata didn’t want to disturb his family while watching late-night World Cup matches. So he ordered two sets of headphones from Flipkart. When the package arrived, there were no headphones, only a bottle of oil. The furious customer called the number printed on the package to complain. The call went through and disconnected after one ring. 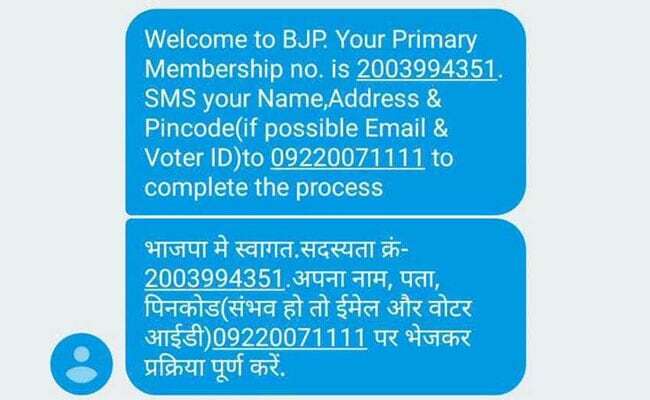 He was about to hit redial when he got a message that began with “welcome to BJP” and gave him a “primary membership number”, urging him to go through the next step to complete the process. He didn’t join the dots immediately and called the 1800 number again with the same results. He also shared the number with friends, who received the same message. It soon dawned on them that 1800 266 1001 was a BJP number, one you could apparently call to sign up. The first customer then found the correct helpline number and complained. This morning, the football fan also received a call from the online shopping portal. 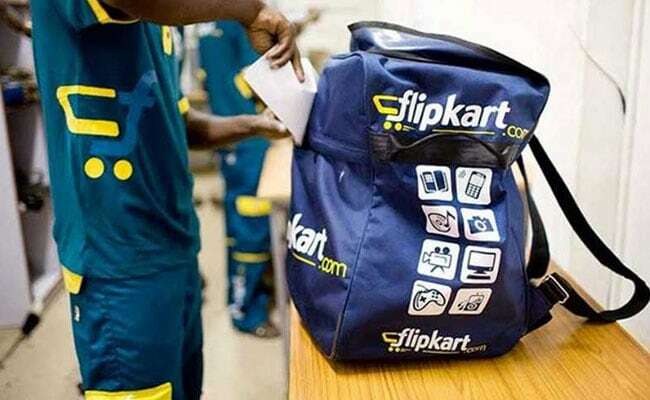 The Bengal BJP has denied any connection to the Flipkart package. “The BJP number is on the website, on Facebook. Anyone can share it. You can also share it. That’s not our responsibility,” said Dilip Ghosh, the state BJP chief. This morning, the football fan also received a call from the online shopping portal. “Please use the oil sent to you accidentally. Or throw it away. We are sending you the headphones. Sadly, we have only one pair at the moment. We can only give that one. We will refund your money for the other set,” the customer was told. 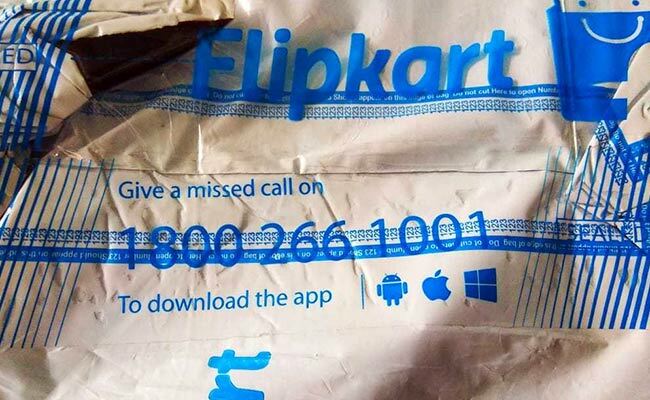 Flipkart said in a statement that it had given up the number three years ago. The number was printed on tape used for packing — and some of that packing tape was apparently still out there, the company said. “The phone company must have just re-allotted the number, as is done when a number has been surrendered and there is no activity for six months,” said the portal. The football fan has kept the bottle of oil in the locker in his cupboard. For now, he is watching football with his TV on mute.